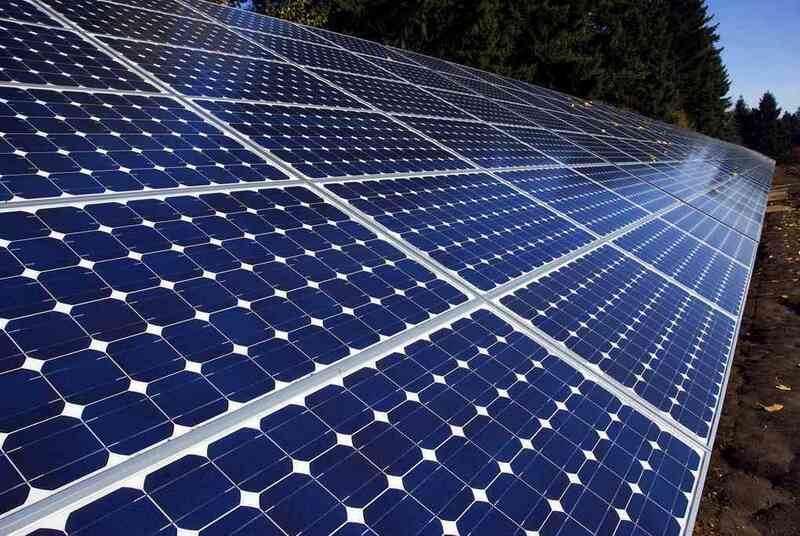 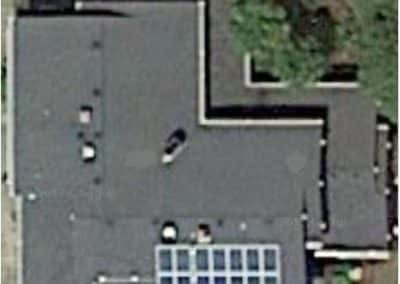 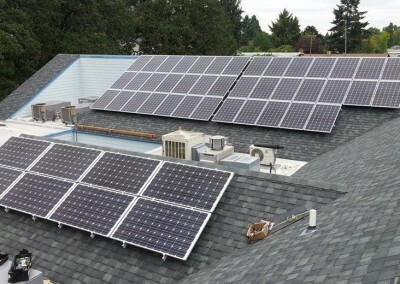 Many homeowners are installing roof top renewable energy systems. 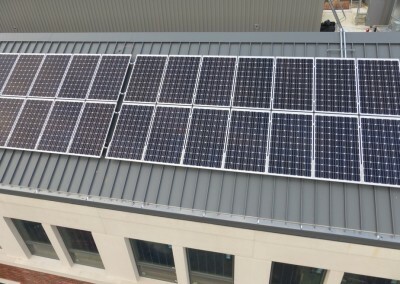 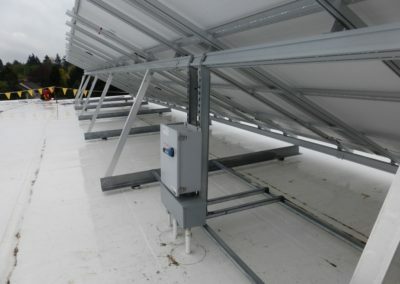 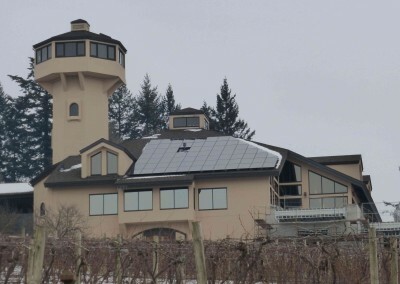 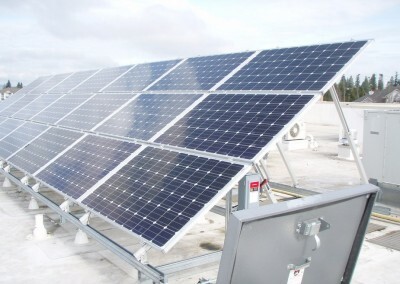 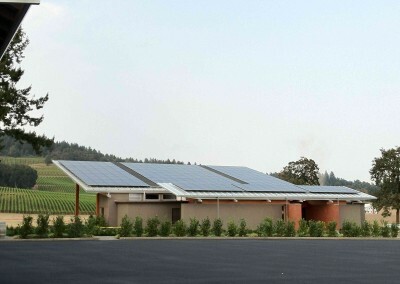 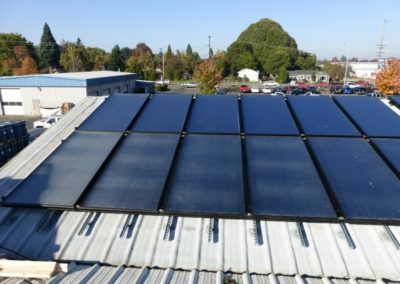 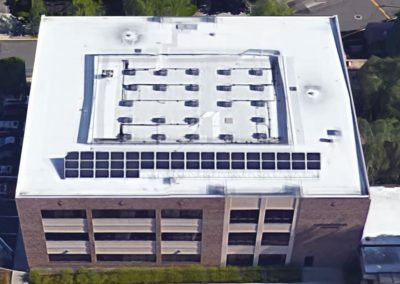 Each PV system is uniquely designed. 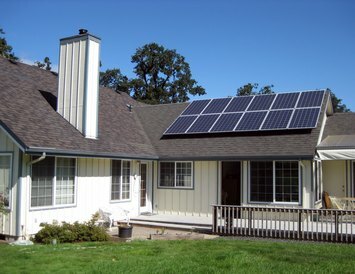 Browse through pictures of our wide variety of residential projects. 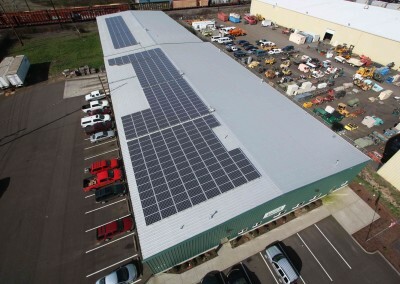 Invest in the future of your business with solar energy. 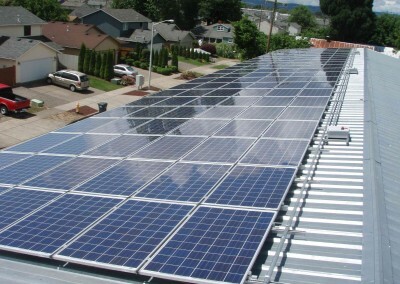 Redirect money spent on taxes and utility bills into an asset for your business. 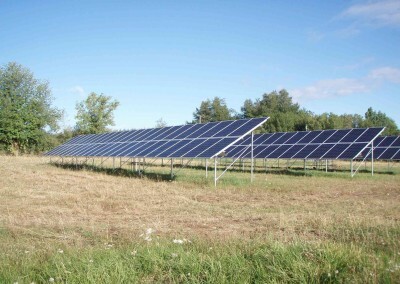 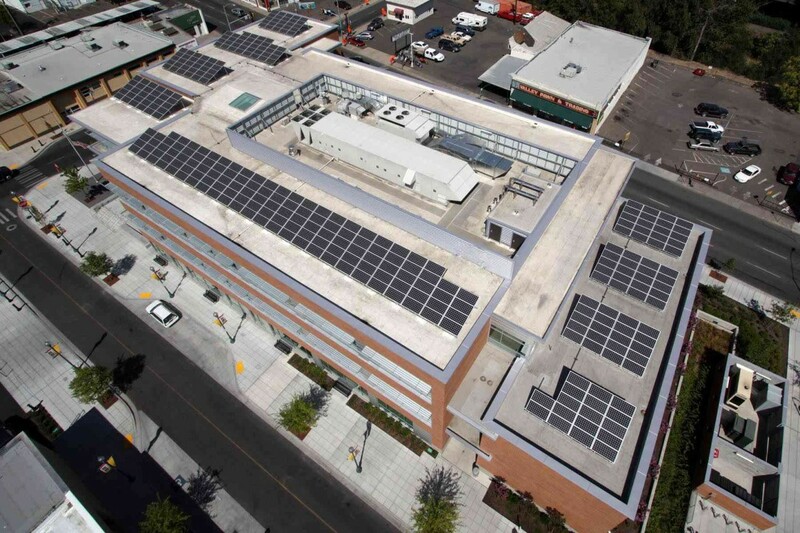 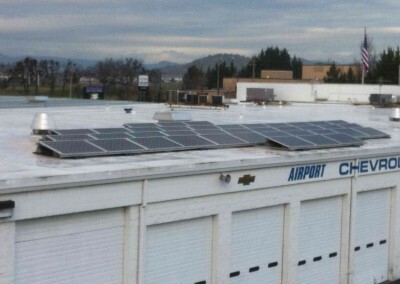 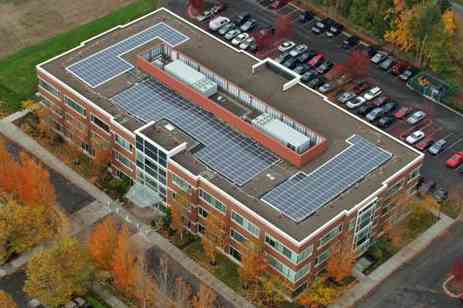 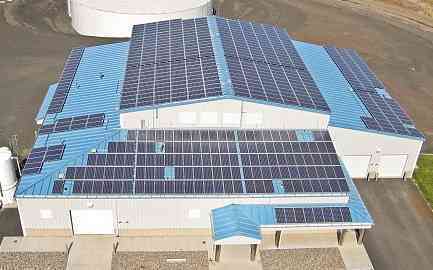 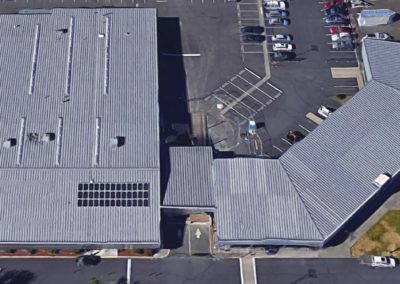 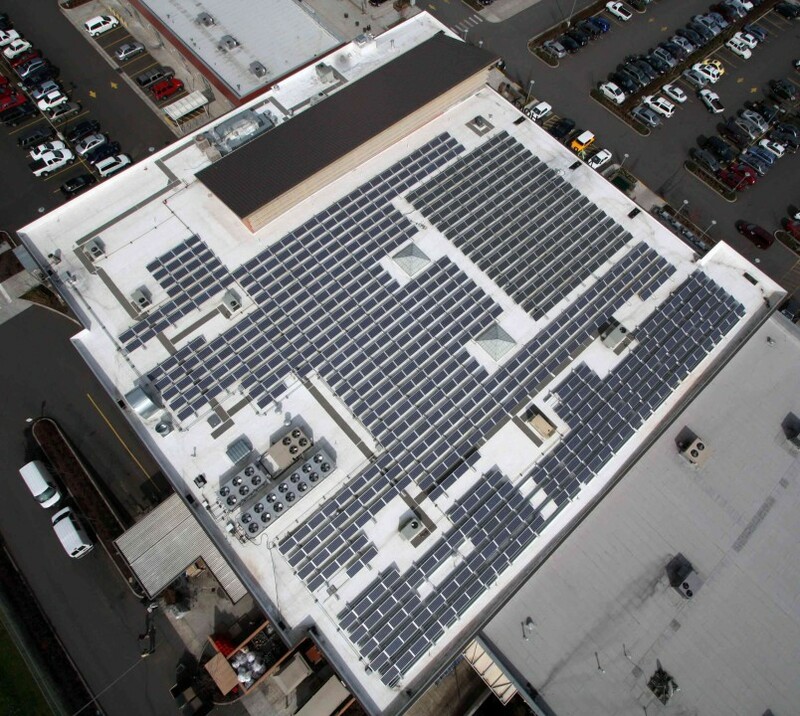 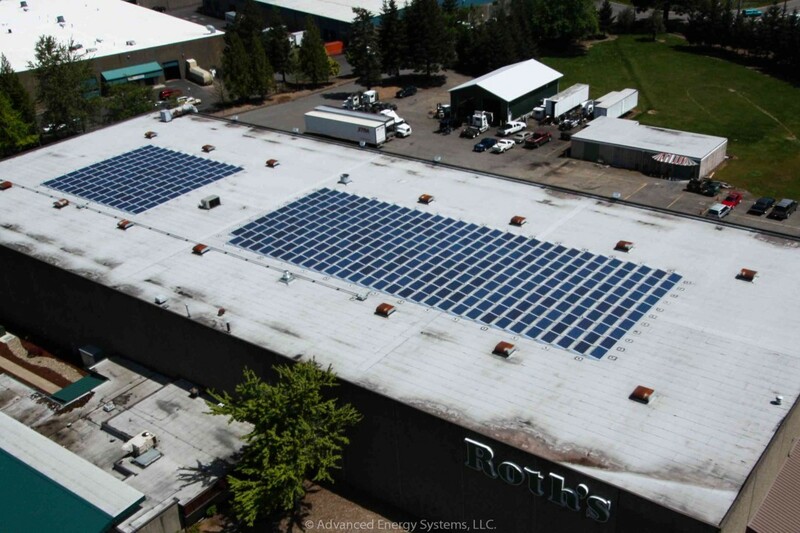 Browse through photos of successful businesses that installed solar electric with AES. 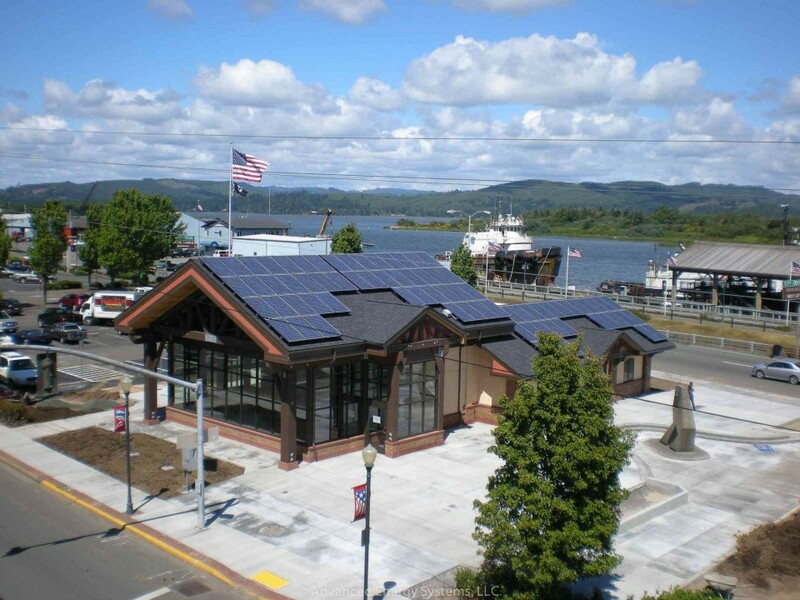 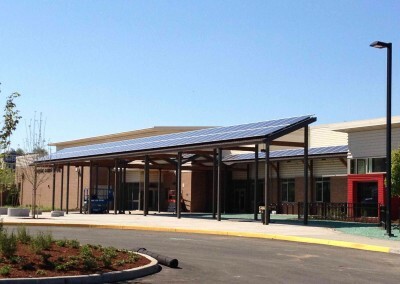 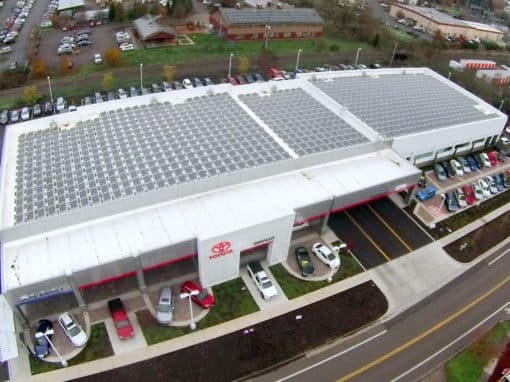 Take a look at solar energy projects we’ve built for publicly owned facilities. 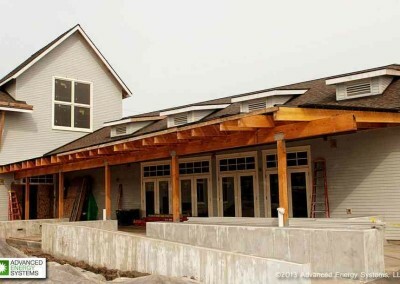 We also provide free consulting for architects or general contractors developing construction budgets. 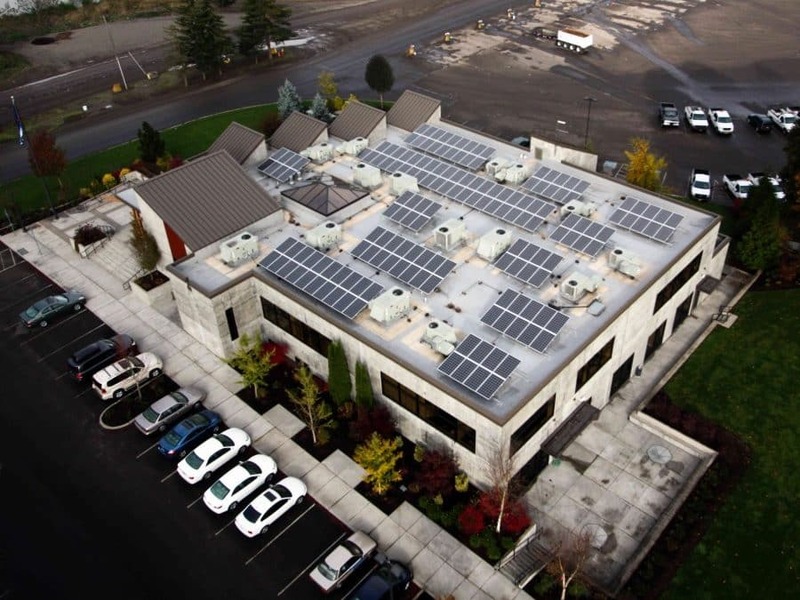 Advanced Energy Systems is a solar power company serving commercial, municipal and residential clients. 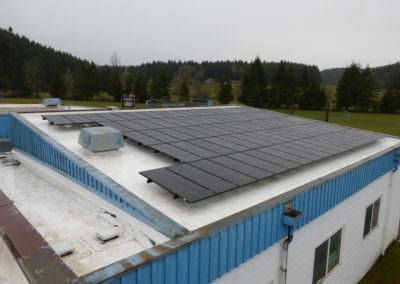 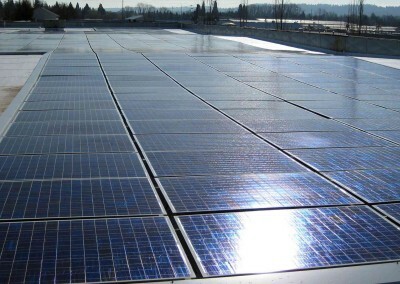 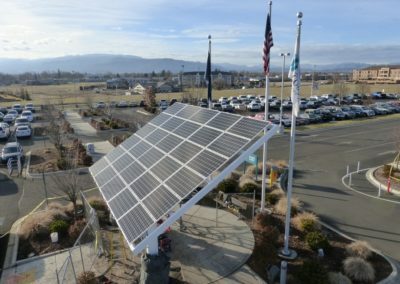 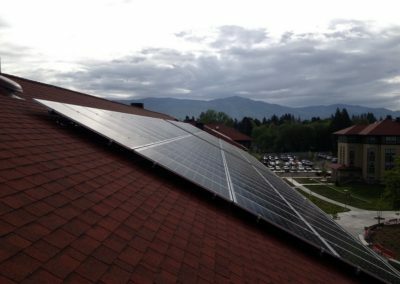 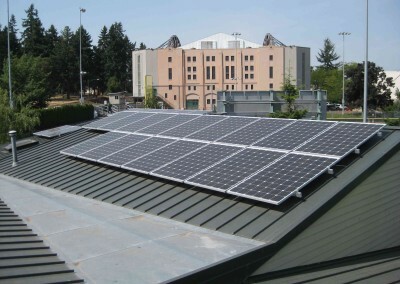 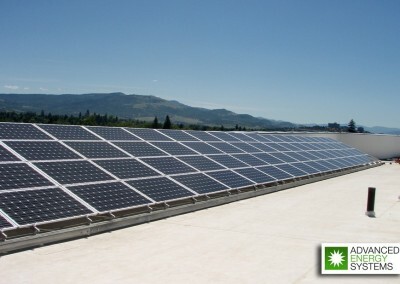 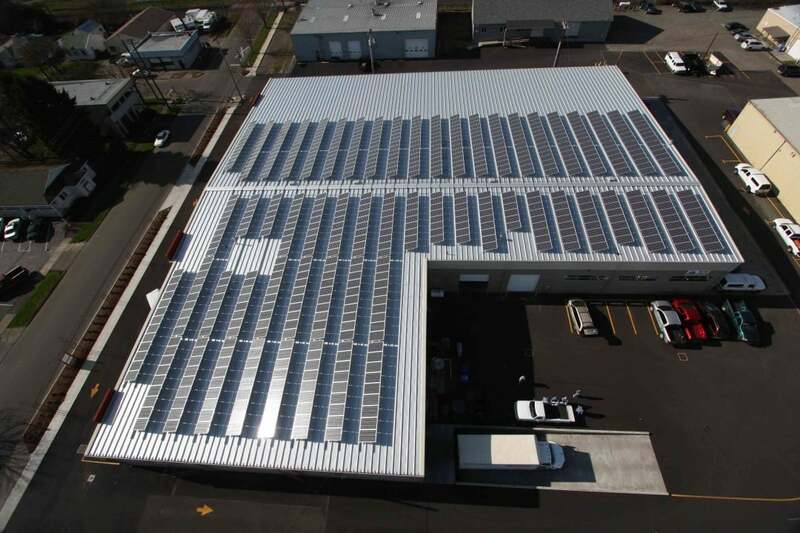 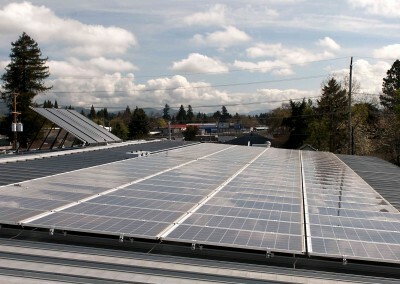 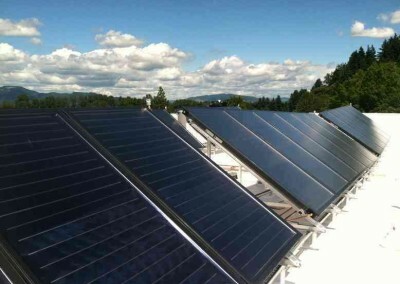 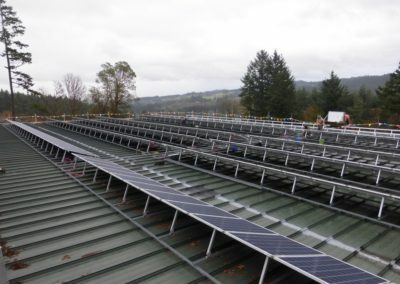 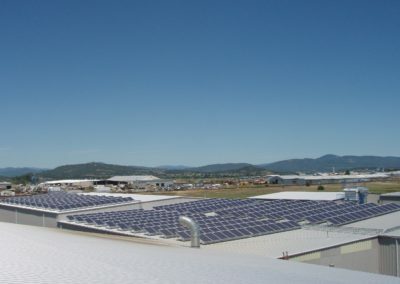 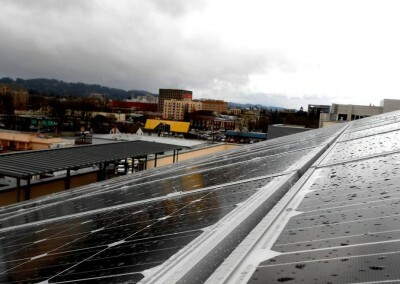 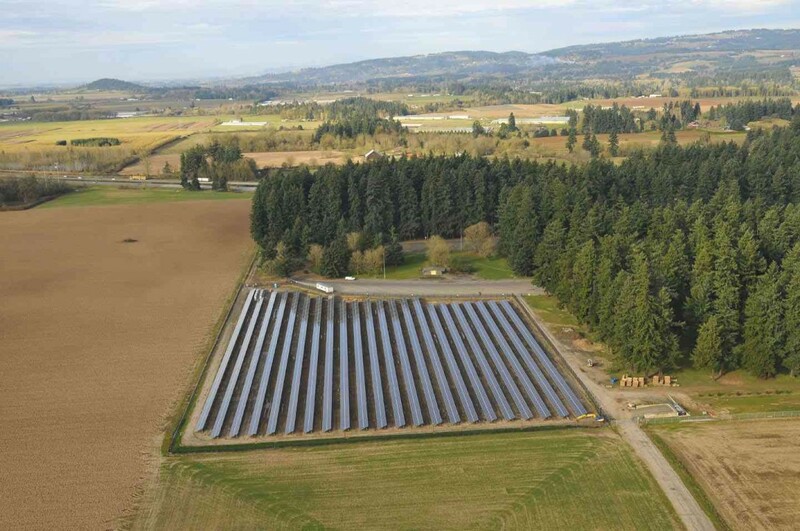 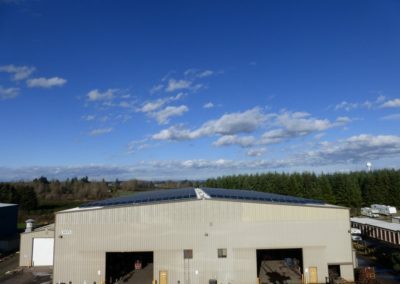 Based in Eugene, Oregon, our company is a leader in renewable energy and photovoltaic systems. 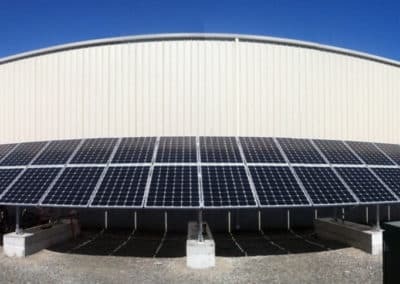 Our solar energy services include site evaluation, energy analysis, solar panel installation, engineering, system maintenance and solar tax credit analysis. 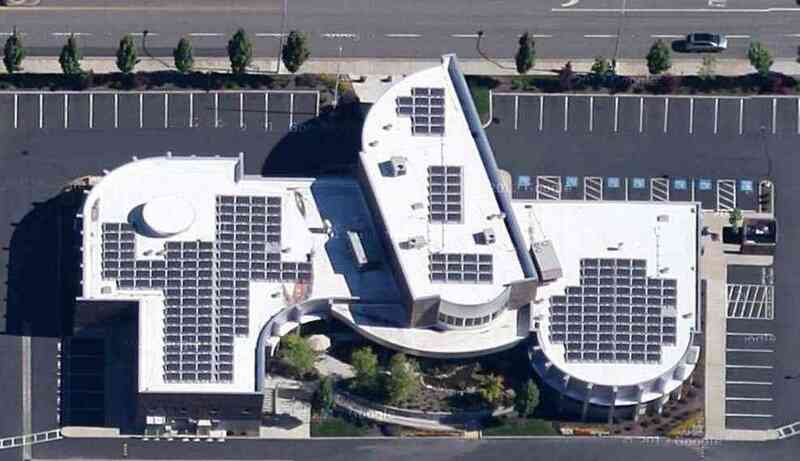 We also offer custom solar system design, cash flow models and grant writing to architects and project developers. 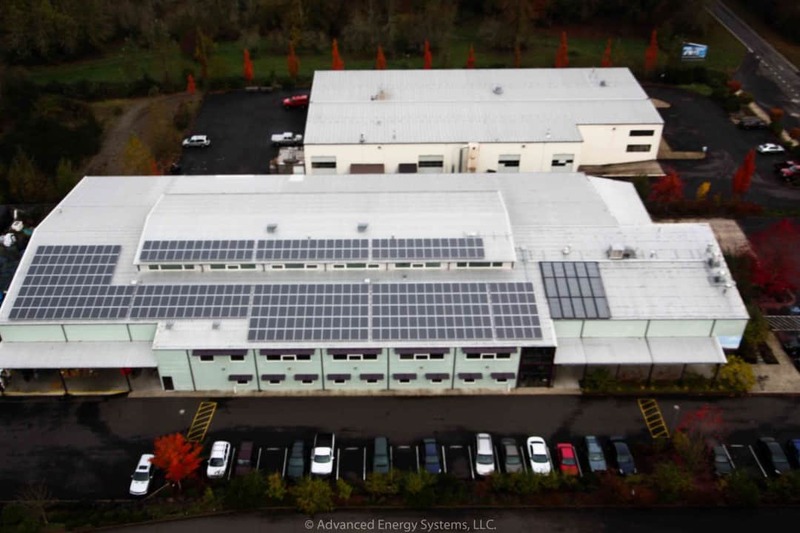 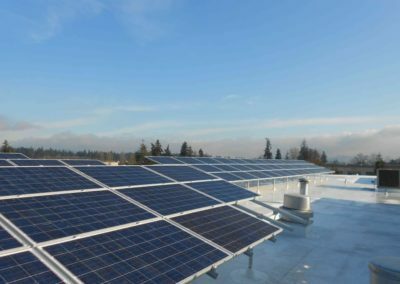 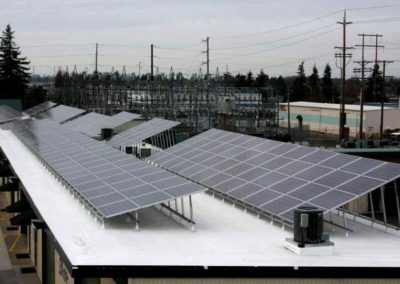 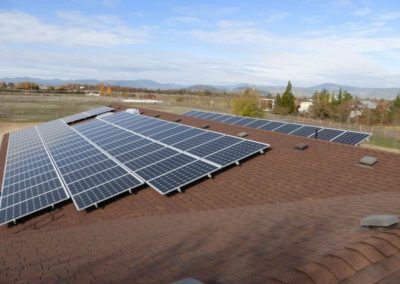 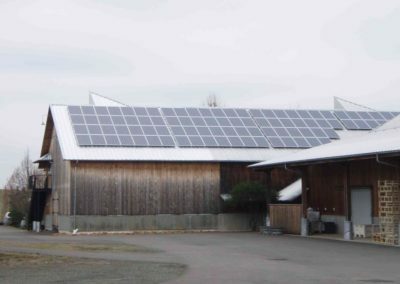 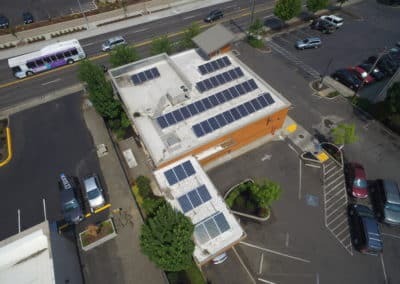 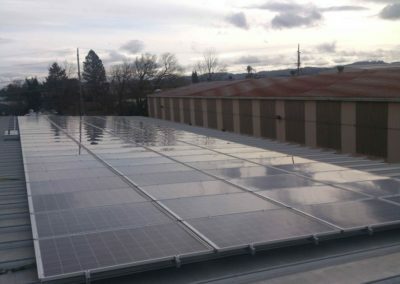 Advanced Energy Systems is a certified installer for SolarWorld and SunPower, and a Trade Ally of the Energy Trust of Oregon. 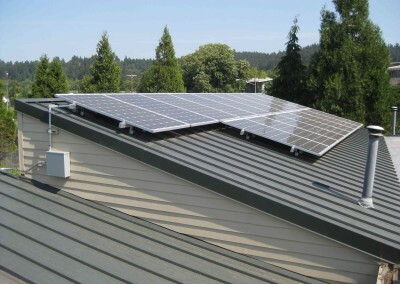 See our FAQ to learn more and contact us to speak to an expert about solar power.